The sale will be hosted on Flipkart.com and mi.com and will start at 12 noon in India. 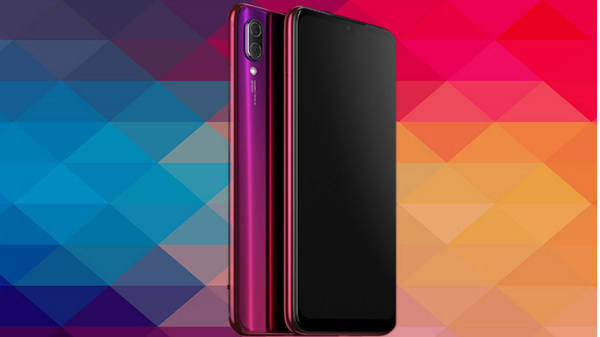 Xiaomi Redmi Note 7 smartphone is the most popular budget smartphone lineup launched this year. Both the Redmi Note 7 and the Note 7 Pro smartphones have been selling like hot cakes in the flash sales hosted by the company online. Both the devices were available for purchase via a flash sale in India yesterday on the e-commerce platform Flipkart and company's online web store mi.com. Now, Xiaomi has announced the next sale date of the Redmi Note 7 smartphone lineup. Xiaomi is going to host a flash sale for the Redmi Note 7 series on April 3 in the Indian market. Like with the previous flash sales, the Redmi Note 7 and the Redmi Note 7 Pro smartphone will be available for purchase online on Indian e-commerce giant Flipkart. The sale will begin at 12 noon and will also be live on Xiaomi's online store mi.com. In addition to the online platforms, the Redmi Note 7 smartphone lineup can also be purchased offline from Mi Home stores in select cities in India. Both the Redmi Note 7 Pro and the Redmi Note 7 comes with dual RAM and storage configuration. The Redmi Note 7 Pro is available in 4GB/6GB RAM and 64GB/128GB of internal storage. The 4GB variant of the Redmi Note 7 Pro is selling for Rs 13,999 and the high-end variant with 6GB RAM is priced at Rs 16,999. Similarly, the Redmi Note 7 standard variant with 3GB RAM carries a price tag of Rs 9,999 and the 4GB RAM variant is retailing for Rs 11,999. Both the Redmi Note 7 Pro and the Redmi Note 7 smartphones offer some latest set of internals. 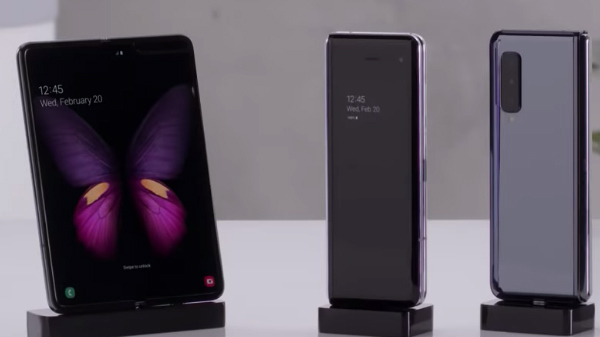 Both the devices have the same sized display panel with a waterdrop notch for the front camera. There is a dual rear camera setup on both the smartphones. The 48MP primary camera lens on the Redmi Note 7 Pro is one of the major highlights of the device. This makes it the first affordable smartphone to bring this feature in the market. 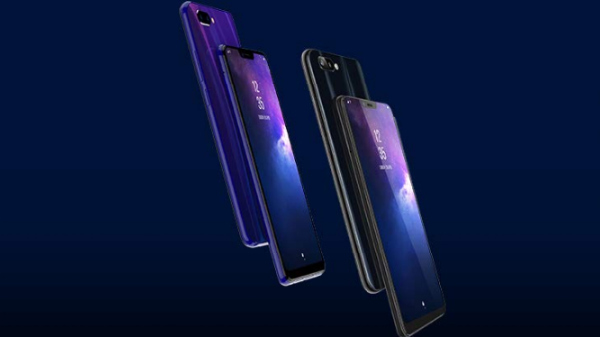 If you are looking for a budget smartphone with some good set of internals then Redmi Note 7 lineup is a good option.